Little Margarita needs approximately 970 US dollars a month to keep on breathing. Let’s help this sweet little lady to celebrate many more birthdays ahead! Little Margarita is a cheerful, smiling child. She only stops smiling when the pain gets too much. 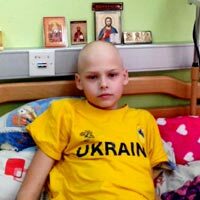 Margarita doesn’t attend kindergarten due to her illness, and there are no special groups for such children like Margarita in Zaporizhzhia. Margarita has enormous potential; she is very artistic. 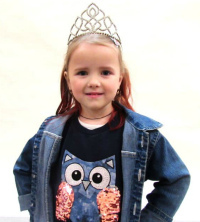 She likes to put on little concerts for her parents; she enjoys singing, dancing and reciting poetry. 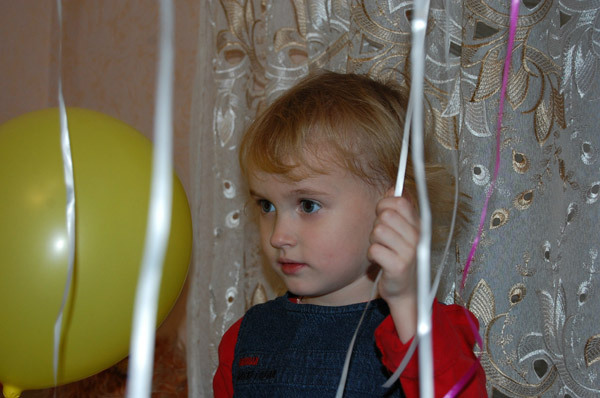 She would like to share them with other children, but her health is a huge obstacle. The right medicine would give Margarita the opportunity to attend kindergarten for at least part of the day, but her parents cannot afford it. Margarita’s parents also have a twelve-year old son. Her mother Kristina has to take care of her daughter and therefore cannot work. The family receives around 24 US dollars in monthly allowances, the father earns 183 US dollars a month as a civil servant, and they receive a small amount in benefits for Margarita. This barely covers their expenses (food, utility bills, medicine and special food for Margarita). Basically, the family has to skimp on everything. It’s a long time since the children had any new clothes. 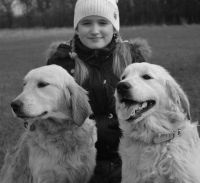 We’re asking you to support the Shkurenkovy family. They have no one to rely on. Your donations would enable little Margarita to be properly treated, go to school, meet other children, and realize her potential. 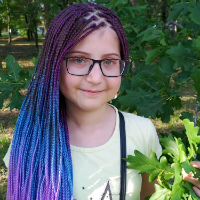 Here is the list of the drugs little Margarita needs every month: 30 doses of Kolomitsin (Kolistin), 9 boxes of Kreon -2500, 30 Ursofalk tablets, 5 boxes of Pulmozyme, antibiotics, multivitamins – not to mention special food and inhalations. The family cannot pay for all this without help. 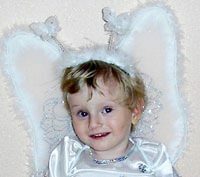 71, 060 hryvnyas (4,298 US dollars) is a sum which will provide medication for my daughter for the next 6 months of life. 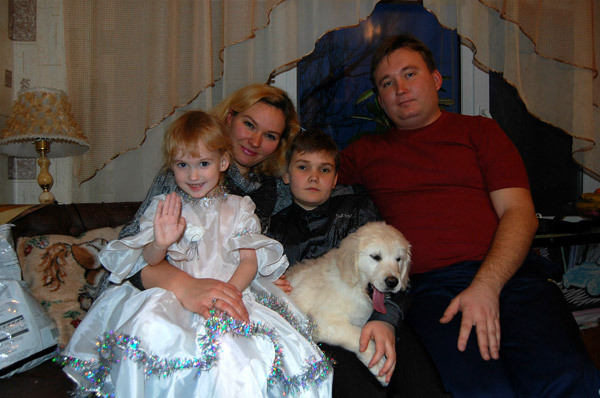 My husband is an honest government office worker, whose salary is 1,500 hryvnyas (90 US dollars) a month, and therefore, all my hopes and all my prayers are for your help. For the help of compassionate people, who can understand another's pain and provide whatever assistance they are able. As for us, Rita and I promise you, that to repay your kindness, we will blow out the candles on the birthday cake for many, many years to come! 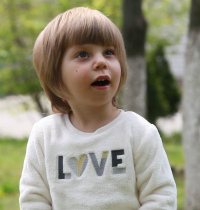 Eva Vorobyeva, born in 2009 - Sensory hearing loss 2-3 degrees, autism.